We have manufactured sensors for various global steel works since our formation in 1997, so we understand how to meet the exact specifications that are required to measure the temperature of steel and other metal alloys. We can produce sensors that help control processes at any step of the manufacturing process, that can measure both standard and speciality steels and alloys. 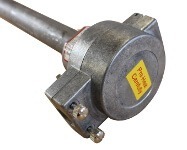 We supply temperature sensors directly to steel works and to steel service providers all over the world. 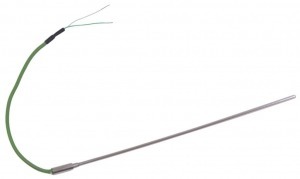 Thermocouples are mainly used because of the high temperatures involved. We can supply thermocouples for several areas including basic oxygen steel-making, blast furnaces, soaking pits and stove dome thermocouples. 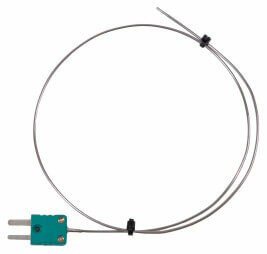 We can replicate thermocouples from drawings or broken probes. This can be to keep your existing plant working or to supply for new requirements. We work with a number of specialist alloy producers and casters to supply thermocouples throughout their manufacturing process. We make sensors for Magnesium alloys that is often utilised for its light-weight in automotive applications. 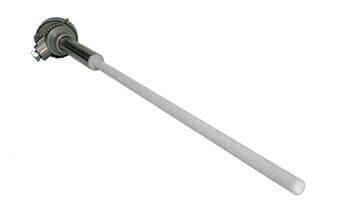 We supply to Aluminium Plants and service providers (More details: Aluminium Temperature Sensors). There are also a number of specialised alloys based on titanium, nickel or cobalt that we manufacture thermocouples for. We’ve made temperature sensors for the steel industry for over 20 years and today we are considered the best choice for custom built temperature sensors in the UK. We continue to apply our expertise and invest in the latest technology to provide our customers with the highest quality temperature sensors available.